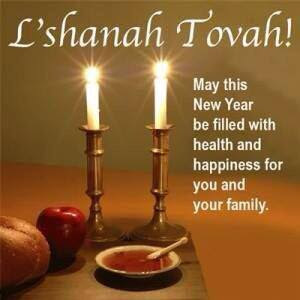 Village View Post: Rosh Hashanah - Chag Sameach! Happy New Year! This year I will be spending Rosh Hashanah at the Grand Sheraton Hotel, Taipei, Taiwan. The Jewish New Year 5774 begins this year on the evening of September 4th, and continues until sundown on September 6th. Unlike most other holidays, Rosh Hashanah is celebrated for two days in both Israel and the diaspora. It is the joyous beginning of a period known as the Days of Awe. The two days of the New Year were described by Talmudic sages in Aramaic as "Yoma Arichtah", meaning, "one long day." Chag Sameach! Happy New Year!